When people talk about towing their vehicle with a tow dolly, they commonly use the word Kar Kaddy to describe this versatile piece of equipment.This is a step-by-step demonstration on how to load your car onto a Tow Dolly. 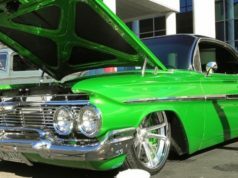 Towing your car on a car carrier is helpful for towing project cars and hot rods. You can also use a tow dolly to transport your car when your making longer moves.This is a great option for people making cross-country moves or for transporting project cars. 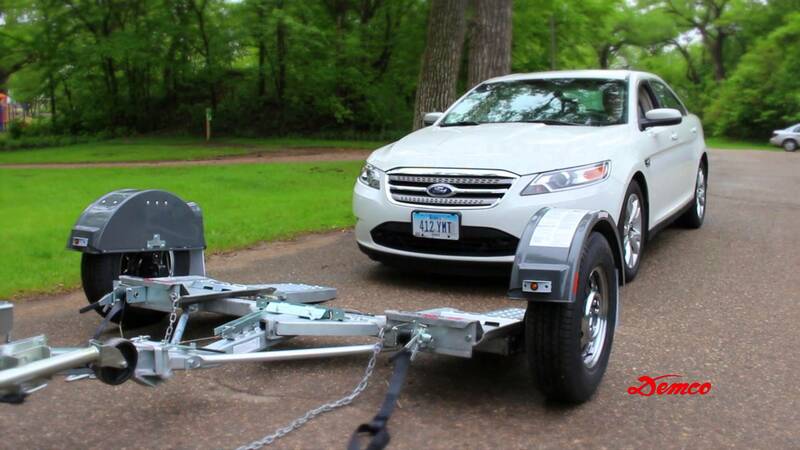 The following video will demonstrate step-by-step how to use a tow dolly to transport a front-wheel-drive vehicle.A tow dolly only raises the front tires off the ground, not all four.This type of towing device is best suited to tow a front-wheel-drive vehicle. Some older rear-wheel-drive vehicles, which can easily have the drive shaft removed, may also be candidates for using a tow dolly.However, it’s very important to ensure that both the tow dolly and lights are properly hooked up to the car before you begin towing.